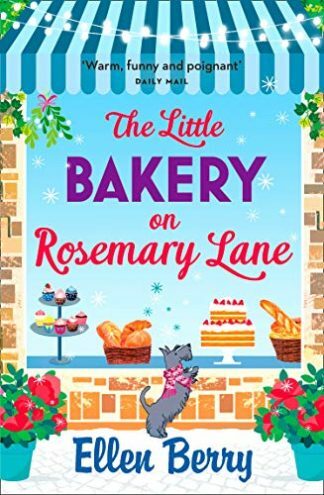 The Little Bakery on Rosemary Lane (Avon) is the second in a delightful new series from the Sunday Times bestselling author Fiona Gibson, writing under the pseudonym Ellen Berry. When Roxanne's heart is broken, she flees her high-powered fashion lifestyle, for her sister Della’s welcoming home above her bookshop in Burley Bridge, Yorkshire. When walking Della’s dog Stanley, Roxanne meets Michael, a widower trying to make a go of a small bakery. Little by little, cupcake by cupcake, Roxanne and Michael fall into a comforting friendship. Could there be a life for Roxanne after all, in the place she’s spent years trying to escape? 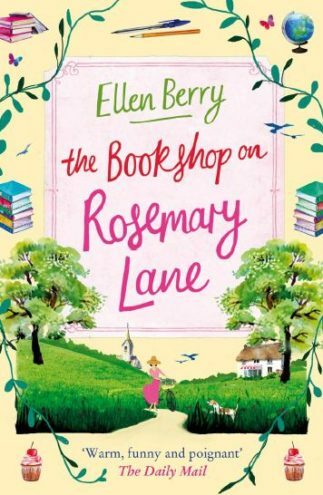 Two further titles - The Bookshop on Rosemary Lane and Christmas on Rosemary Lane - create a series that will be perfect for fans of Carole Matthews and Trisha Ashley. 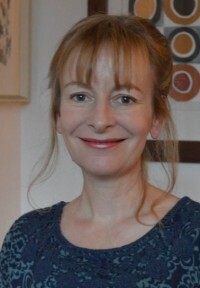 The author lives in Scotland and works as a journalist alongside writing her much loved novels.